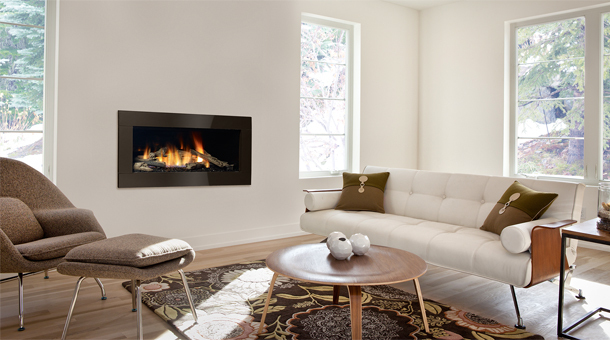 Fireplaces not only deliver comforting heat, they are an excellent way to create and define a focal point in your favorite room, adding value to your home while saving on heating bills. 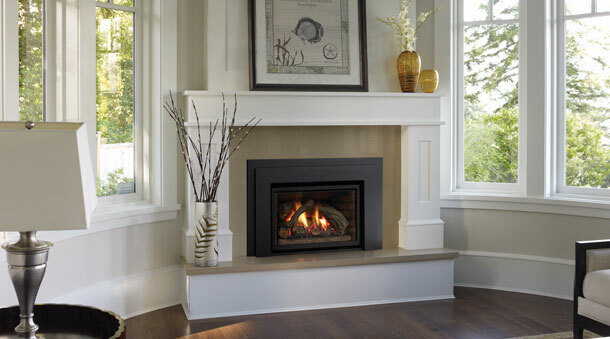 Select from a wide range of Regency gas, wood and pellet inserts that will fit your existing open-style fireplace and provide years of efficient warmth and comfort. 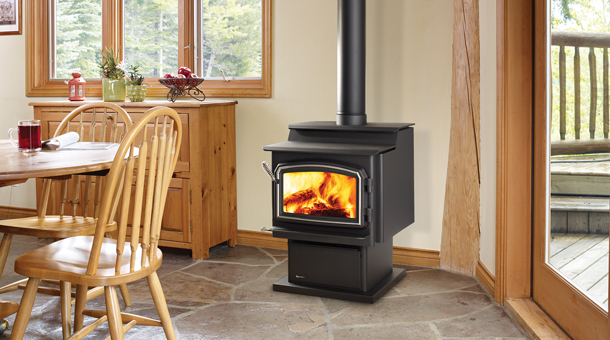 Add a stylish and efficient gas, wood or pellet stove to your favorite space and save on heating bills. 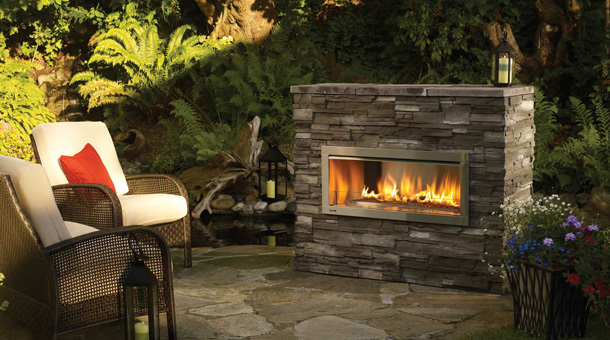 The perfect complement to any outdoor living space: an outdoor fireplace or fire table. See the complete Regency line outdoor products here. Outdoor Fireplace Sale Going on Now!! !